HF: I hadn’t come across Far East Aviation until the following article was sent in a while back. 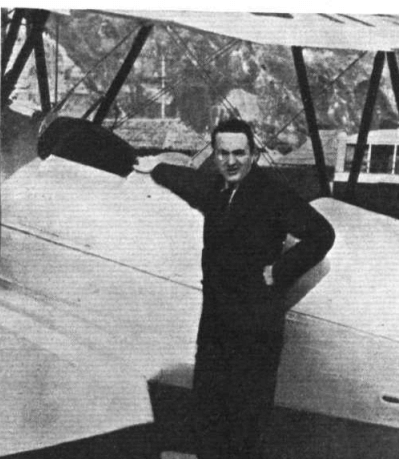 It was first published in 1934 in Flight International magazine which became the FlightGlobal website in February 2006. What happened to the FEAC as a commercial airline company is not apparent, it appears to have been mainly an agent/supplier of aircraft to China. However the article also indicates a a clear link to a Hong Kong flying training school so I have linked in IDJ’s two articles about the HK Far East Flying Training School below. demonstrator of the company. A limited liability companywith the title of The Far-East Aviation Co.. Ltd.. was formed in 1930 with a capital of half a million Hong Kong dollars. The managing director is Mr. Vaughan Fowler; Mr. Harvey is the manager for Hong Kong and South China. Besides its aviation activities the company is responsible for Far Eastern Motors in Hong Kong. At the present time a flying training school, which will be run on similar lines to the School of Air Service Training, is being formed. In return for an annual grant of 30,000 Hong Kong dollars, the school undertakes to train ten members of the Hong Kong Volunteer Defence Corps each year. It is thought that a number of Chinese Government students will take ground engineers’ courses at the school. ADVANCED TRAINING : Mr. A. V. Harvey and two Chinese pilots with an Avro 626 (“Lynx”). Fit. 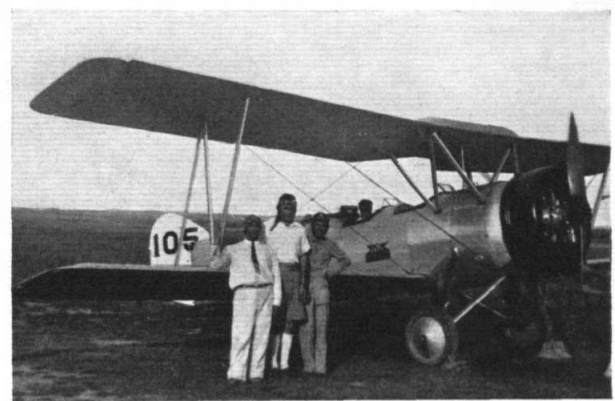 Lt. J. R. Brown, L. Rowley, and a Chinese pilot,Mr. Hung. THE MANAGING DIRECTOR : Mr. R. Vaughan Fowler, a pioneer of the business. FIGHTING EQUIPMENT : Three A.W.XVI’s (« Pantherlla “) at Shanghai. The ruins in the background, before a Japanese bombardment during the first Sino-Japanese conflict, were hangars. See: Flight International magazine – is a weekly magazine focused on aerospace , published in the United Kingdom. Founded in 1909 as “A Journal devoted to the Interests, Practice, and Progress of Aerial Locomotion and Transport”, it is the world’s oldest continuously published aviation news magazine. FlightGlobal online: FlightGlobal provides powerful aviation intelligence through data and analytics. We continue to develop new capabilities to support our customers’ short and long-term decisions and planning, leveraging our unique combination of expertise, technology and databases. It demonstrates our commitment in providing a complete view of the aviation industry today, tomorrow and beyond. This article was first posted on 1st November 2017.